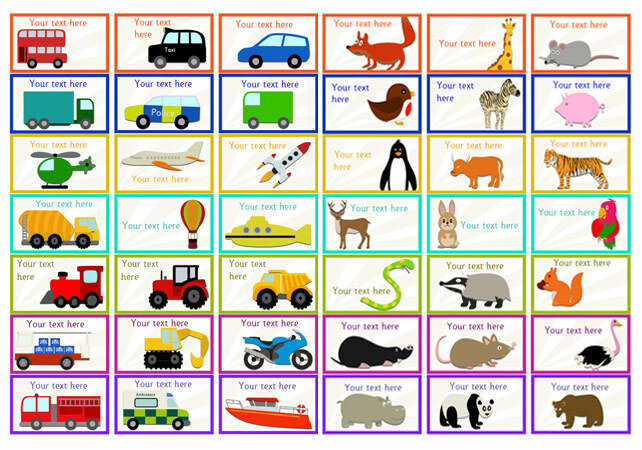 A set of editable animal stickers, ideal to use as rewards for children who achieve certain goals. The download is an editable pdf and the labels have been designed to fit Avery Inkjet J8160 Addressing Labels. However, you could simply print on paper or card and use double sided sellotape.